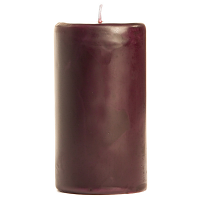 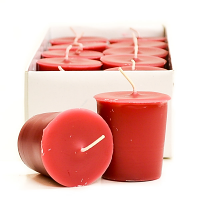 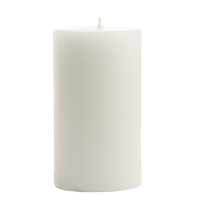 Use these small 2 x 3 pillar candles to decorate in bathrooms, guest rooms or an office. These 2 inch pillar candles can also be placed around centerpieces as accents, used as wedding favors, or even as emergency candles when the electricity goes out in your house. We make many different colors in these small pillar candles as well as have white and ivory unscented pillars. 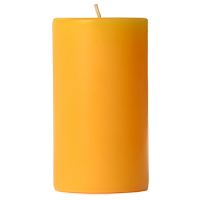 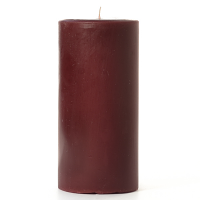 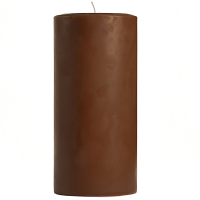 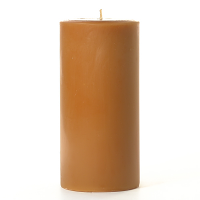 The unscented pillar candles are nice to use for events or around food. 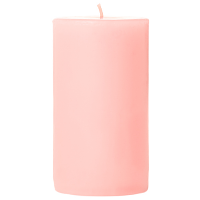 They are lovely nice hefty little candles but I was disappointed that they didn't have a bit more fragrance appeal because I love the scented quality of candles. 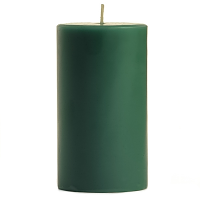 It makes my home atmosphere nicer but I don't notice it much in these.